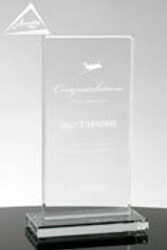 Recognizing teams and departments for reaching significant goals, exceeding expectations, or for delivering exceptional results is part of many organization award and recognition programs. 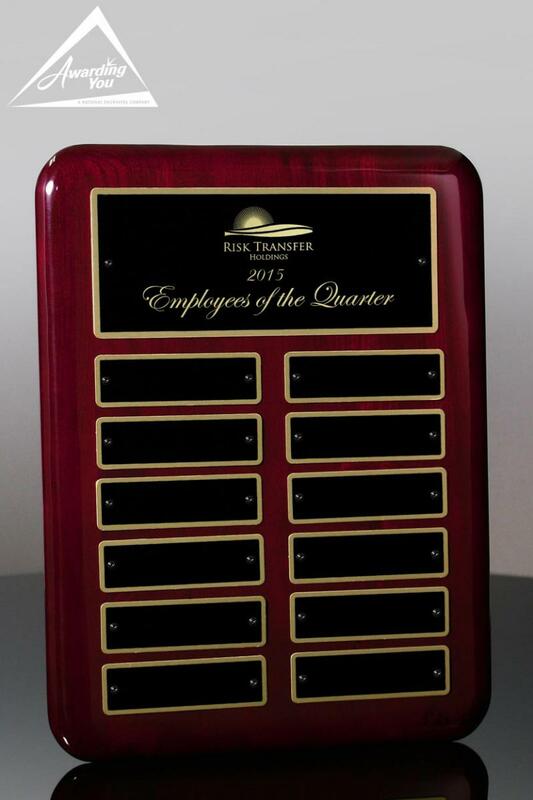 Team and Department Awards are often used to acknowledge the significant efforts of employees that are often overlooked by the more common sales awards programs, years of service, and employee of the quarter of programs. 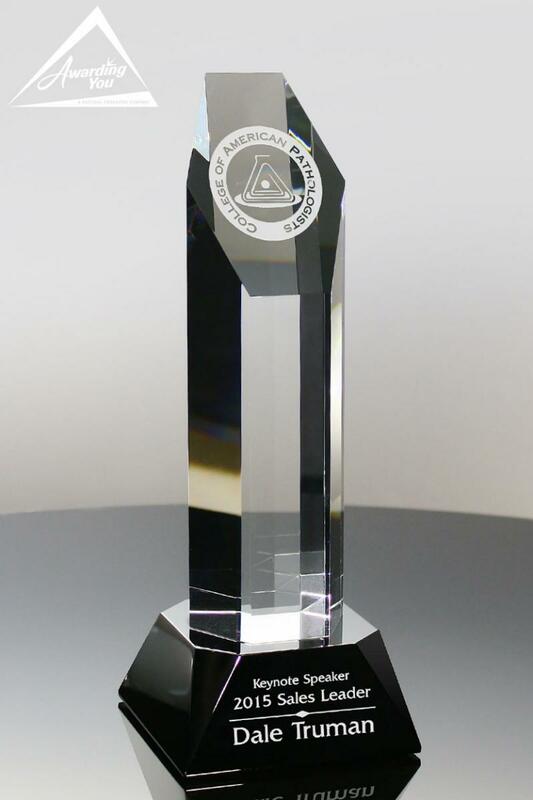 Safety Departments, Quality Departments, Customer Service, IT Departments, Shipping Departments, Design, Marketing, Product Development, Engineering, Accounting, Administration, Supply Chain, Facilities, and Purchasing Departments can easily fall into these categories. 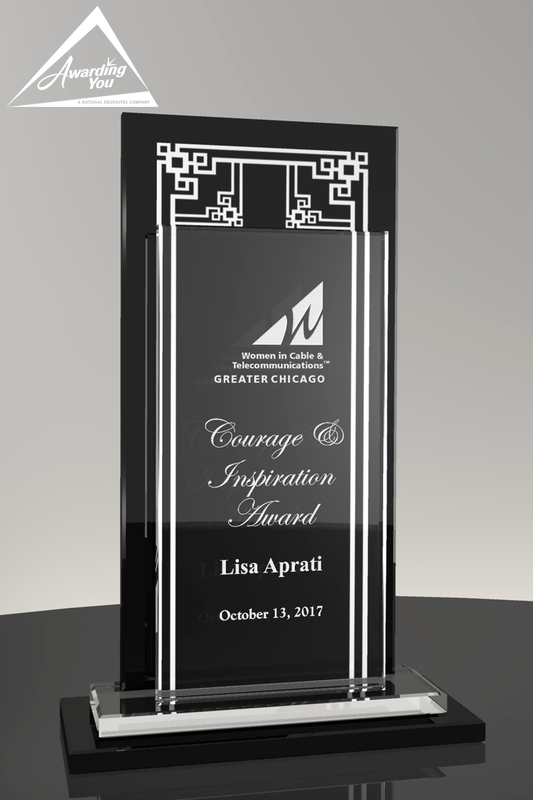 All these groups regularly contribute to the success of the organization and more can be inspired and motivated by the additional recognition that Team and Department Awards provide. 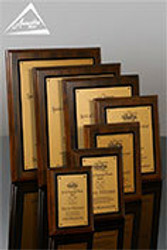 Awards for these areas can focus on goal attainment, error reduction, suggestions, process improvement, waste reduction, satisfaction rating improvement, and more. 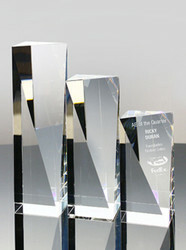 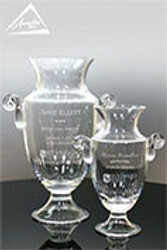 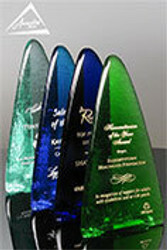 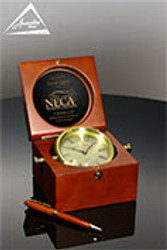 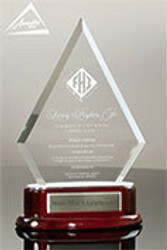 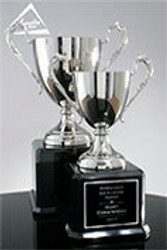 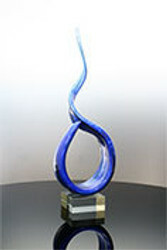 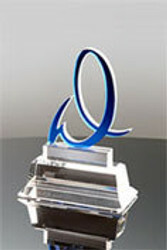 Many times, a glass or crystal award, or plaque is given to the entire deparmtent. 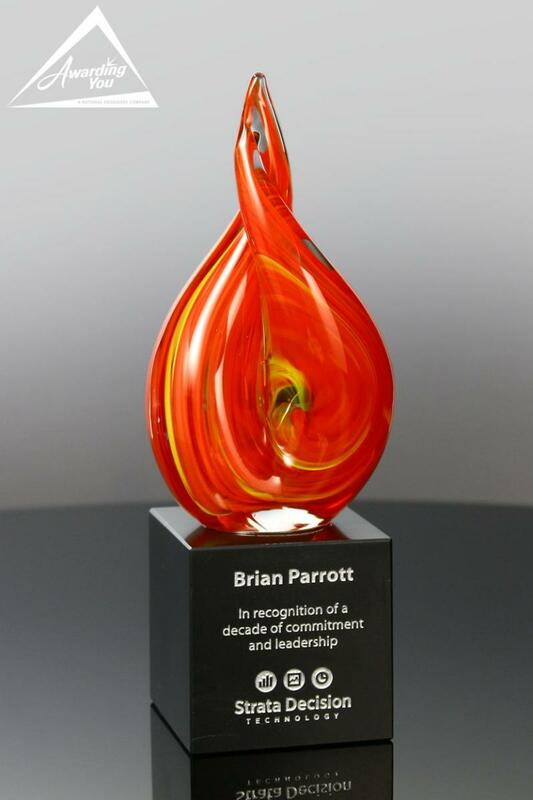 Presented at a company meeting or department event, an executive manager will typically present the award, conveying company appreciation for their exemplary efforts. 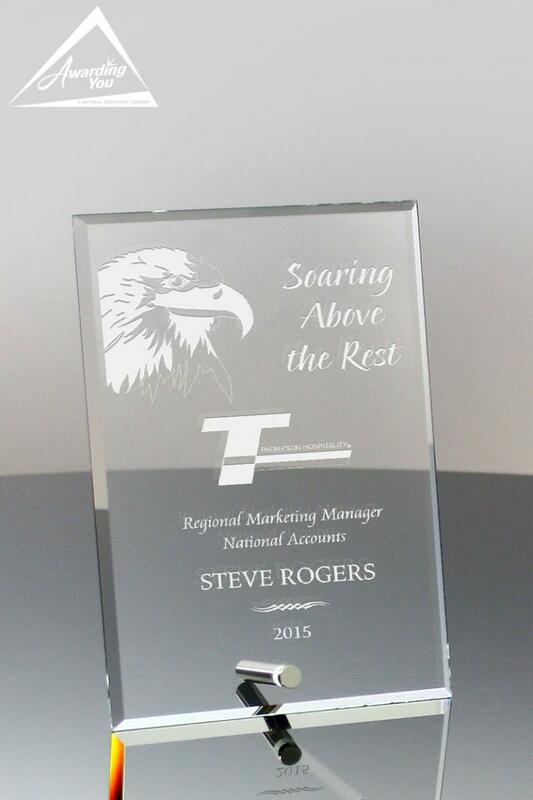 For organizations that have multiple locations, a similar plaque or award will often be hung at corporate where vendors, customers and new employees can see the good work happening in the field. 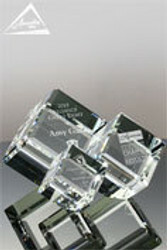 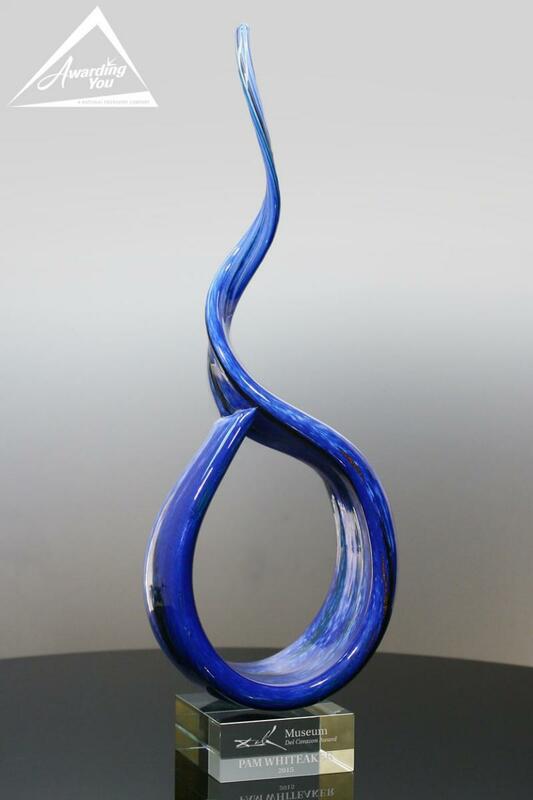 Search our Products Section for many award and gift options for your next Team or Department Awards.